One of the foremost Pakistani actresses, Resham has decided to launch an eastern wear boutique in France. The actress has been visiting many popular Pakistani fashion designers in a bid to convince them to stock their collections at her new boutique in France. 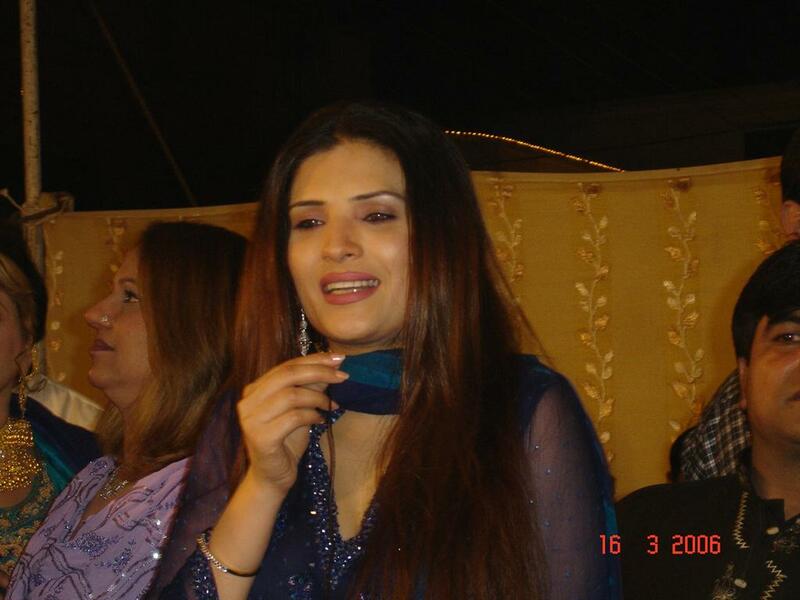 Resham has reportedly zeroed in on a property where she will launch her boutique. The actress says she primarily wants to launch the boutique as she wants to introduce Pakistani attire in France. Resham plans to open the new outlet before Eid-ul-Azha after she finalises the deals with various Pakistani designers.